BTL Lymphastim® is a non-invasive system that enhances lymphatic drainage and boosts circulation, promoting smoother, less dimpled skin. 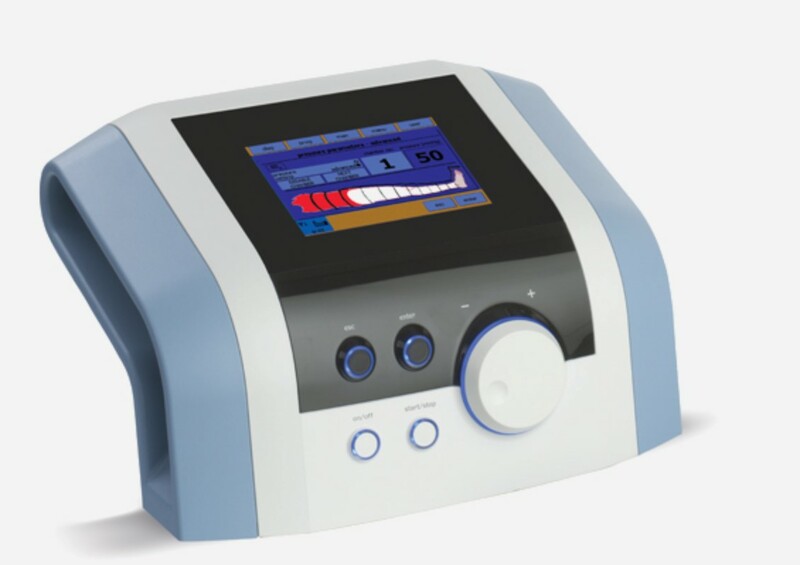 The mechanised lymphatic drainage technique assists with detoxification and weight loss, and comes with a variety of applicator sleeves, providing an effective, all-over-body treatment. The BTL Lymphastim® compression system has 2 separate chambers, which are positioned around your limbs (for treatment on the legs, a special high ‘boot’ is used; however, for the core and thighs, a wider belt is used). Pressurised air flows in and out of the system, causing the chambers to gradually inflate and deflate, from the ankles to the upper thighs. This enables a delicate massage and supports the natural movement of the lymph throughout the body. BTL Lymhastim® is suitable for patients who suffer from poor circulation, ‘heavy legs’, water retention and cellulite. In combination with other treatments, it can also help to define and contour the body. No – the sensation of BTL Lymphastim® is surprisingly pleasant, and not dissimilar to a massage. A distinct lightness in the legs is noticeable after the first session; however, more noticeable results are seen after 2-3 sessions, as swelling decreases, skin colour improves and visible vessels disappear.